Browse our collection of 379 Drinking Pullovers and more. Designed and printed in the USA. 100% Satisfaction Guaranteed. 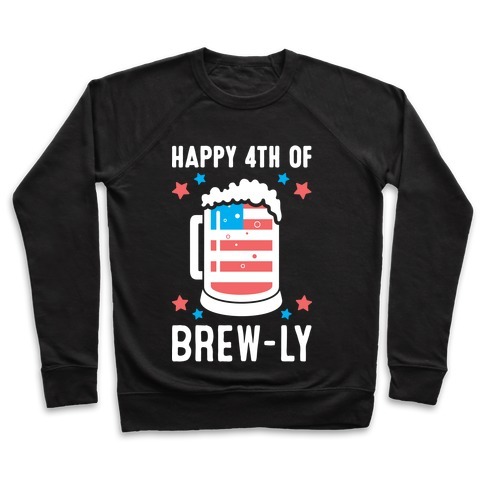 About this Design Get your booze ready for the 4th of July festivities with this, "Happy 4th of Brew-ly" patriotic drinking design! Perfect for a cookout, watching fireworks, feeling patriotic, loving beer and America! 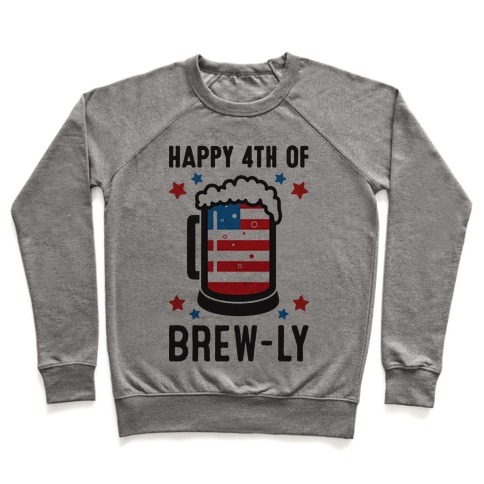 Get your booze ready for the 4th of July festivities with this, "Happy 4th of Brew-ly" patriotic drinking design! Perfect for a cookout, watching fireworks, feeling patriotic, loving beer and America! 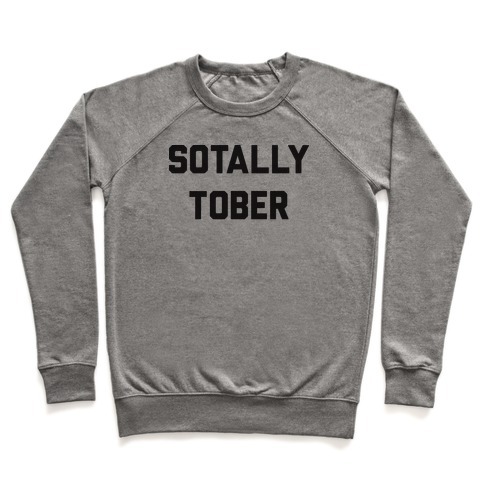 About this Design Show everyone that you're totally sober with this , "Sotally Tober" drinking design! Perfect for drinking alcohol, getting drunk, partying, and drinking humor! 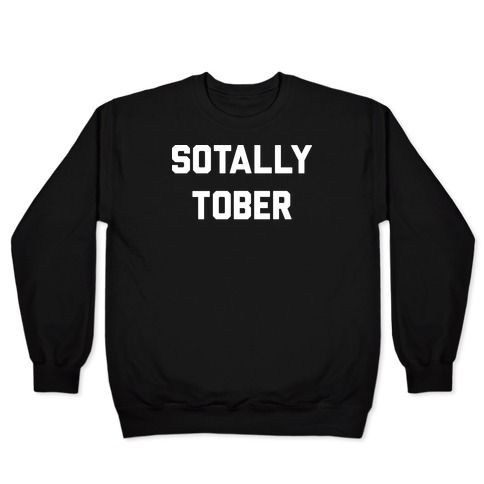 Show everyone that you're totally sober with this , "Sotally Tober" drinking design! Perfect for drinking alcohol, getting drunk, partying, and drinking humor! About this Design I'll bring the booze! Get ready to get high on your own supply! 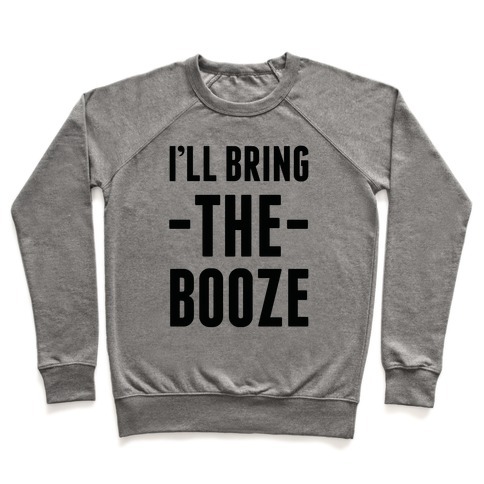 Show your love of drinking with this party inspired design. I'll bring the booze! Get ready to get high on your own supply! 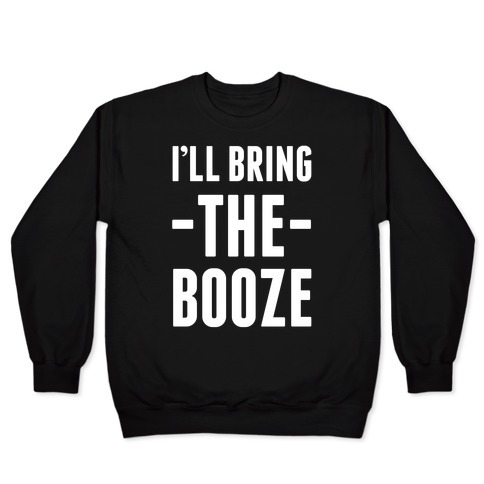 Show your love of drinking with this party inspired design. About this Design It's lit, poLITical. Get your political party on with this lit political design featuring the text "Let's Get PoLITical" for some 2016 election humor! Perfect for voting, political humor, and watching the presidential debates while playing drinking games! It's lit, poLITical. 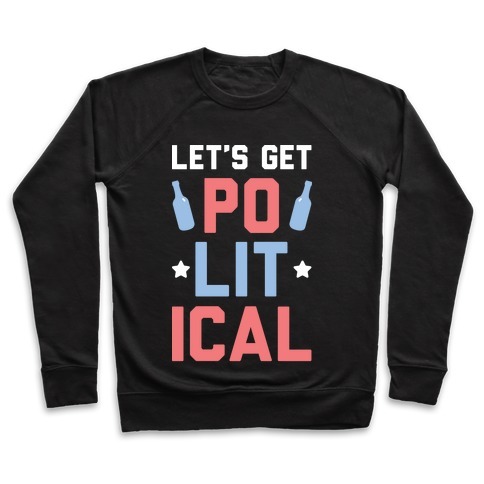 Get your political party on with this lit political design featuring the text "Let's Get PoLITical" for some 2016 election humor! Perfect for voting, political humor, and watching the presidential debates while playing drinking games! About this Design Official drinking team? How about REAL drinking team! Drink for the rights of every man like like a true patriot! Show the world what freedom drinks like! Official drinking team? How about REAL drinking team! Drink for the rights of every man like like a true patriot! Show the world what freedom drinks like! About this Design Drink SHINE, not wine! Wine's for pansies who can hold their own liquor! Get redneck wasted with moonshine! Drink SHINE, not wine! Wine's for pansies who can hold their own liquor! Get redneck wasted with moonshine! About this Design Dad bods are the hot new trend! 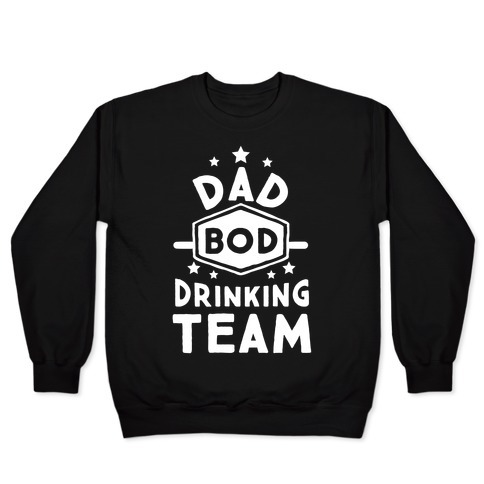 If you have a father, or know someone who sports the latest style, this dad bod drinking team shirt is perfect for you! Show off with your best friends when you go a sports game, the bar, a weekend party, or a backyard barbeque! Dad bods are the hot new trend! If you have a father, or know someone who sports the latest style, this dad bod drinking team shirt is perfect for you! Show off with your best friends when you go a sports game, the bar, a weekend party, or a backyard barbeque! About this Design Show off your love of America and drinking with this red and white wine inspired, 4th of July, USA humor, freedom shirt! Celebrate America's birthday the right way, by getting drunk and blowing stuff up! Show off your love of America and drinking with this red and white wine inspired, 4th of July, USA humor, freedom shirt! Celebrate America's birthday the right way, by getting drunk and blowing stuff up! 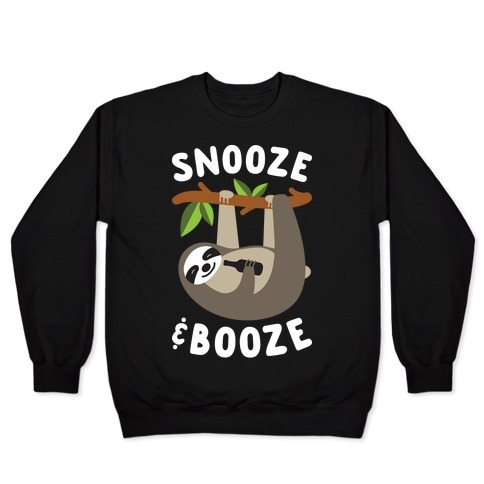 About this Design Get your drink on sloth style with this drinking design featuring the text "Snooze & Booze" with an illustration of a drunk sloth. Perfect for sloth lovers, drinking, alcohol lovers, alcohol , and partying with friends! Get your drink on sloth style with this drinking design featuring the text "Snooze & Booze" with an illustration of a drunk sloth. Perfect for sloth lovers, drinking, alcohol lovers, alcohol , and partying with friends! About this Design This bonfire shirt is perfect for those nights under the stars, eating S'mores and drinking booze with friends next to a roaring bonfire. All you need is bonfires and booze, this camping shirt is perfect for fans of fall, autumn, changing leaves, bonfire quotes, bonfire party, drinking, camping, booze and nature. This bonfire shirt is perfect for those nights under the stars, eating S'mores and drinking booze with friends next to a roaring bonfire. All you need is bonfires and booze, this camping shirt is perfect for fans of fall, autumn, changing leaves, bonfire quotes, bonfire party, drinking, camping, booze and nature.